Motorola has officially launched the flagship smartphone, the Moto Z3 in the US on the 3rd of August along with the 5G MOD, which will available in early 2019. The Moto Z3 has a design, which is similar to the Moto G6 series of smartphones with a taller 18:9 aspect ratio display offering premium glass sandwich design. The Moto Z3 is priced at $480 (Rs 35,000) and will be available in the United States of America from 16th of August 2018. As of now, there is no information on the launch or the price of the Moto Z3 in India. Along with the launch of the 5G Moto MOD, the company has also unveiled the much anticipated 5G Moto MOD, which comes with Snapdragon X50 modem from Qualcomm with true 5G capabilities. 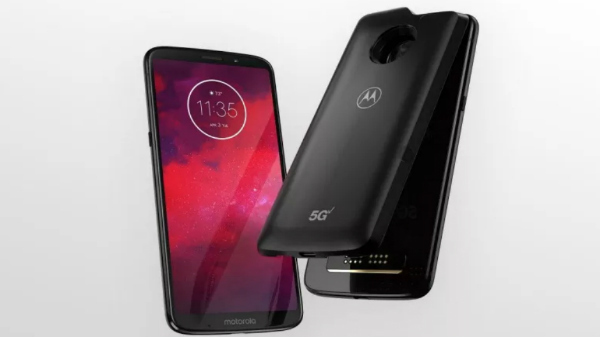 The company did showcase the demo of the 5G Moto MOD, which supported 5G connection with 1Gbps or greater data transfer speeds. The 5G Moto MOD also comes with a 2000 mAh Li-ion battery and is compatible with the previous Moto Z series smartphones. As of now, there is no information on the exact pricing of the Moto 5G MOD what so ever. Unlike the Moto Z2 Force, the Z3 does not have an unbreakable display. Instead, the smartphone has a standard 6.0-inch OLED display with a resolution of 2160 x 1080, protected by 2.5D curved Corning Gorilla Glass. Under the hood, the smartphone is running on the Qualcomm Snapdragon 835 Octa-core chipset paired with 4 GB RAM and 64 GB storage. 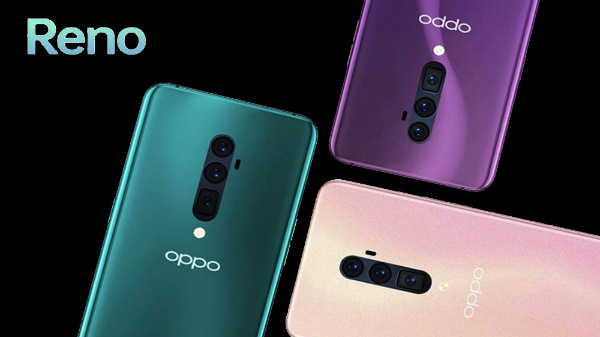 On the optics front, the smartphone has a dual 12 MP camera setup with features like bokeh effect and 4K video recording. The dual camera setup has a combination of an RGB sensor and a monochrome sensor. 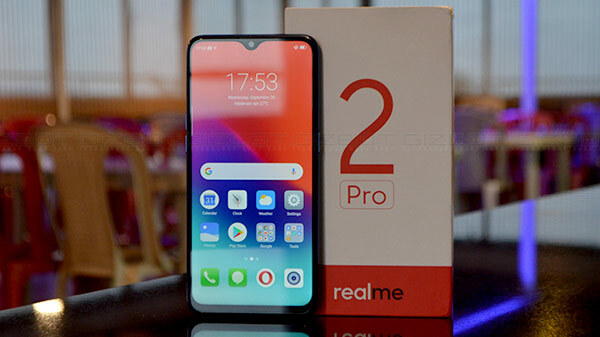 On the front, the smartphone has an 8 MP front-facing camera with a selfie flash to improve the low-light selfie photography. The Moto Z3 offers a 3000 mAh Li-ion battery with support for Turbo Charging via USB type C port and the phone. Finally, the smartphone is based on Android 8.1 Oreo with the stock interface and the device will receive Android P update in the near future. 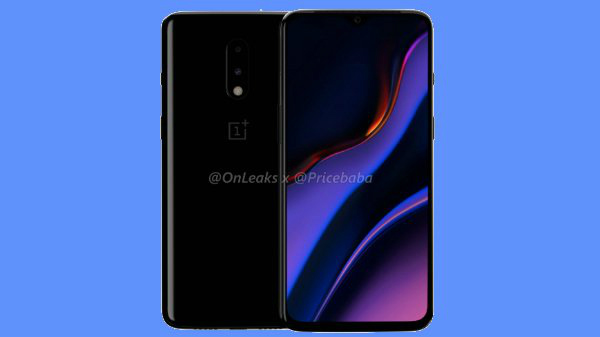 The Moto Z3 is priced similar to the OnePlus 6. However, the smartphone comes with a year old processor and also misses out on features like IP certification and 3.5 mm headphone jack. However, considering this as the first smartphone to support 5G network, it is still a one of kind smartphone for sure.